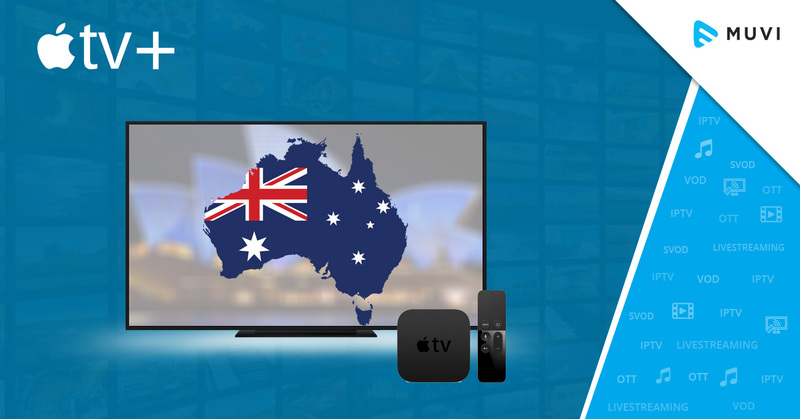 According to a recent study, Apple’s soon-to-arrive ad-free video streaming service – Apple TV+, has the potential to attract 17 million Australian subscribers, after its launch later this year. Among the 17 million expected customers, 14.7 million (71.8%) subscribers already use video streaming services such as Netflix, Stan, and others. Apart from the existing streaming viewers, the 11.7 million (57%) Australians who own Apple devices like iPhone, iPad, or Mac, are also capable of accessing the video streaming service of Apple. Well, the study clearly indicated that, Millennials will occupy the largest market share for Apple TV+ with over 4.6 million subscribers. 7 Tips to Increase your OTT Subscribers ! !